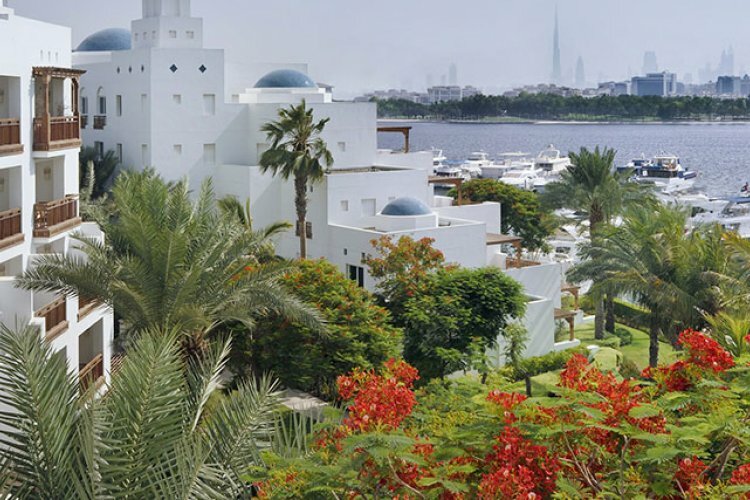 The Park Hyatt Dubai is an exotic, idyllic haven, minutes drive away from the elaborate centre of Dubai. 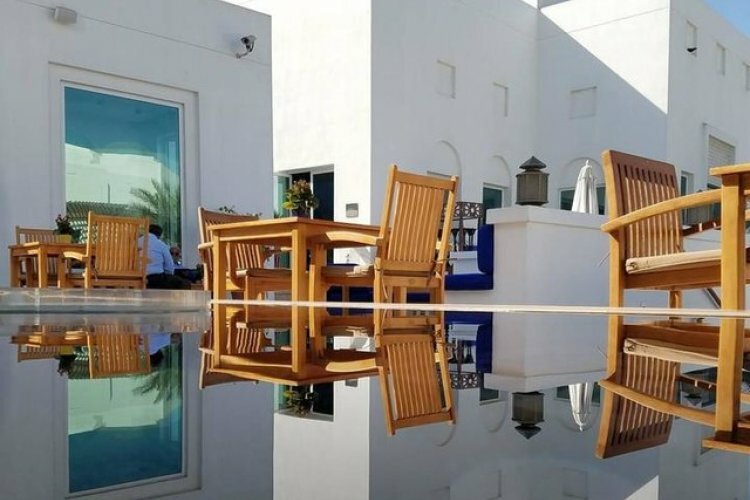 Only ten minutes from Dubai International Airport, the resort is the ideal choice for overnight stays, yet being in such close proximity to many of Dubai's main attractions, such as the iconic Burj Khalifa and Dubai Mall it is also fitting for guests staying in Dubai for a longer duration. 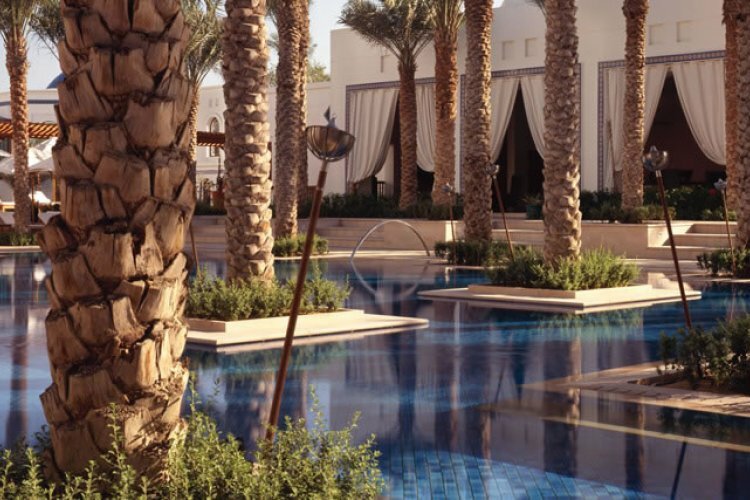 Moroccan, Mediterranean and Arabian influences flow throughout the hotel in its design, decor and furnishings. The resort's enchanting and alluring 25 metre swimming pool is surrounded by a relaxation area, perfect for soaking up the sun's rays. The 18-hole championship Dubai Creek Golf Course, adjacent to the hotel, is a great attraction for sports enthusiasts. Guests can, also, charter yachts from the Dubai Creek Golf and Yacht Club. 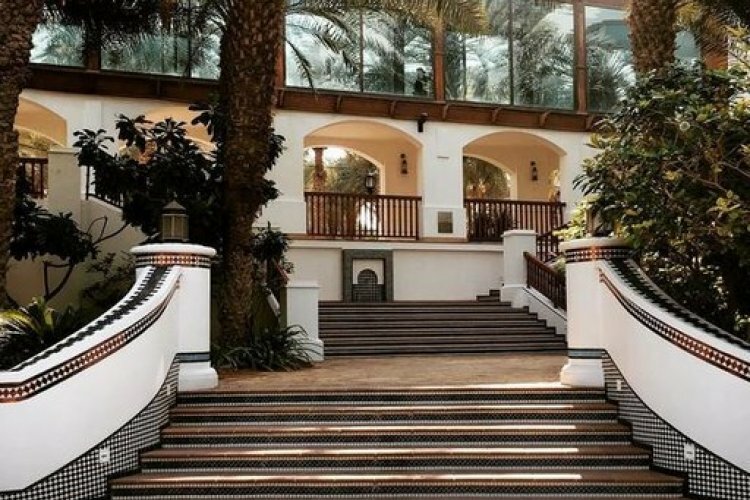 The Amara Spa offers a wide range of treatments in the serene, calming setting of the hotel's private courtyards. The hotel's restaurants serve Western, Eastern and Middle Eastern dishes. The Terrace Bar is the perfect place to relax with a refreshing drink and watch the sunset. At The Shisha Lounge, situated on the terrace, guests can sample a traditional Middle Eastern waterpipe. Guest rooms and suites are spacious and charming with simplistic, yet exquisite furnishings. Those with balconies offer beautiful views across Dubai Creek.